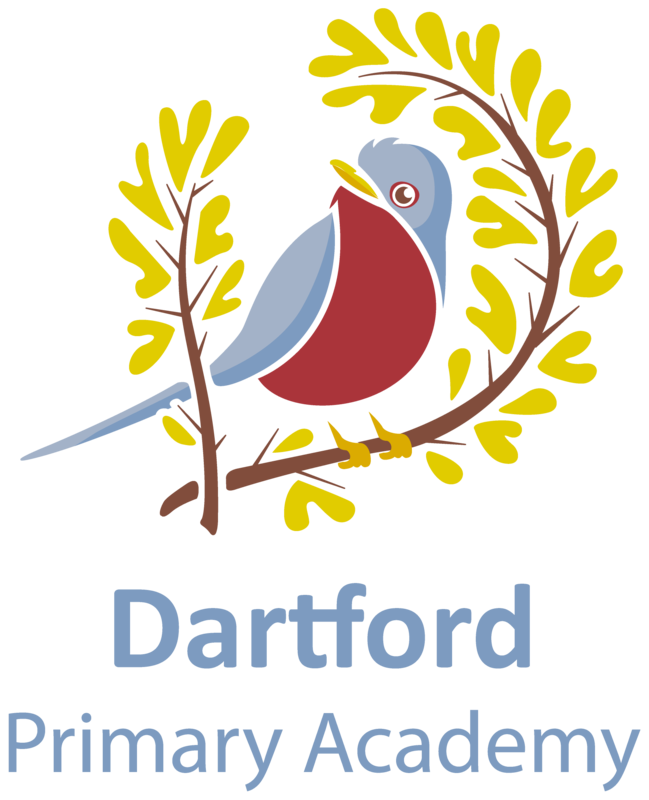 Leigh Academies Trust is consulting on admissions arrangements for Dartford Primary Academy. The consultation opens on 19 December 2016 and closes on 31 January 2017. A copy of the arrangements for your consideration can be found by following this link. These can also be found on the Leigh Academies Trust website (www.leighacademiestrust.org.uk). Any comments on the proposed arrangements should be sent by email to the Clerk to the Trust Board at info@latrust.org.uk or by post to Leigh Academies Trust, Green Street Green Road, Dartford, Kent, DA1 1QE.